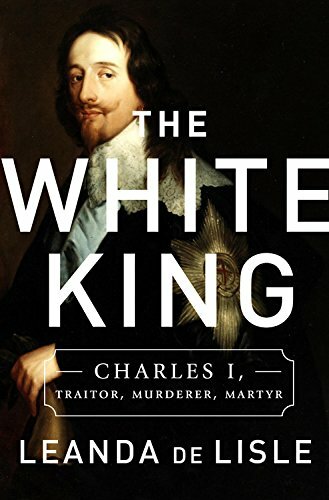 The White King, Charles I, Traitor, Murderer, Martyr by Leanda de Lisle certainly has quite a provocative title. Charles I remains a very polarising figure, in much the same manner as his contemporary, Oliver Cromwell, and the labels of “traitor” and “murderer” will undoubtedly ruffle feathers of the more staunch monarchists out there. By the same token, “martyr” can be just as irksome to those who are more inclined towards the Parliamentarian side of things. I had never read anything by Leanda de Lisle, for her previous best-known works were mainly about the Tudors, having published: Tudors: The Sisters Who Would Be Queen: The tragedy of Mary, Katherine and Lady Jane Grey and Tudor: The Family Story. But she had also written about the Stuarts: After Elizabeth: The Rise of James of Scotland and the Struggle for the Throne of England. “Less than forty years after the golden age of Elizabeth I, England was at war with itself. The bloody, devastating civil wars set family against family, friend against friend. At the head of this disintegrating kingdom was Charles I. His rule would change the face of the monarchy for ever. Charles I’s reign is one of the most dramatic in history, yet Charles the man remains elusive. Too often he is recalled as weak and stupid, his wife, Henrietta Maria, as spoilt and silly: the cause of his ruin. In this portrait — informed by newly disclosed manuscripts, including letters between the king and his queen — Leanda de Lisle uncovers a Charles I who was principled and brave, but also fatally blinkered. He is revealed as a complex man who pays the price for bringing radical change; Henrietta Maria as a warrior queen and political player as impressive as any Tudor. Here too are the cousins who befriended and betrayed them: the peacocking Henry Holland, whose brother engineered the king’s fall; and the magnetic ‘last Boleyn girl’, Lucy Carlisle. In conversation with fellow historians about this book, one raised the issue of the sensationalist nature of the above blurb – I agreed with her, for indeed, the “last Boleyn girl” bit at the end of it is too much a nod to Philippa Gregory for my liking. Another asked why there was a need to mention the Boleyns and the Tudors at all in a book about Stuart history. I suggested that this was probably done because the Tudors still have a huge audience, whereas we Stuart writers generally don’t and that might entice readers to continue into the next dynasty. In spite of the blurb’s content, the Tudors are not mentioned gratuitously in de Lisle’s book, in my opinion, for any mentions may help those readers of Tudor history understand from whom a Stuart persona descended and the general context. As I began the book, I was a little sceptical – was this going to be yet another biography of King Charles I, slamming him for his faults and never mentioning his qualities? Or would it be more gushing like a hagiography? 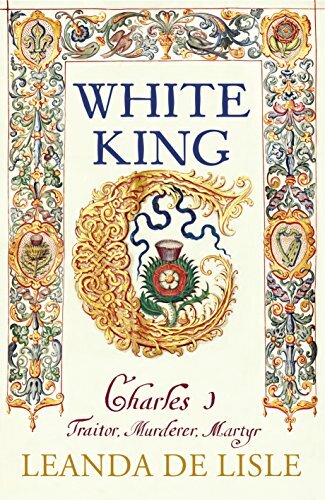 Out of all the biographies of King Charles that I had read, the only one I thought well-balanced was the short biography by the late Mark Kishlansky. I wondered what de Lisle would bring to the sovereign’s story that hadn’t already been told many times. By the end of the first chapter, however, all my doubts had vanished. By the middle of the book, I had learned interesting facts I hadn’t known before. By the end of the book, I was sure that this was one of the best books on Charles I yet written. De Lisle certainly does know how to write strong, compelling narratives. I think her research is impeccable, and her access to and use of private letters from the closed archives at Belvoir Castle, for example, brought a fresh perspective to a story I – and many others- know well. Her best – and vital – talent, is perhaps her commendable ability to see the whole picture, the shades of grey, and not once did I find her narrative biased one way or another. 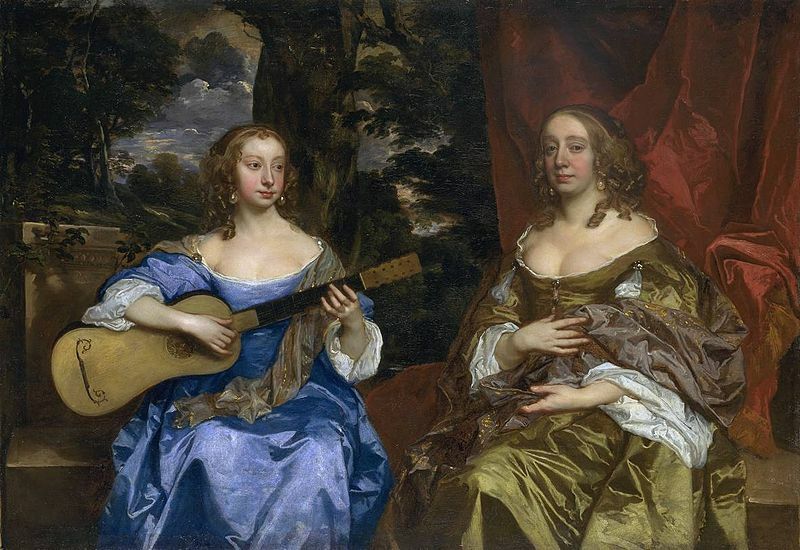 De Lisle’s beautiful writing embraces nuance, not the categorical; she also does not fill her narrative with irritating twenty-first-century judgements of the seventeenth century. Gone is the bigoted, Lady Macbeth-like portrayal of Henrietta Maria – in with the strong, loyal wife and queen. That being said, though the section in which Charles’s marriage to Henrietta Maria by proxy in Paris is beautifully written, it is perhaps not quite as vivid as it was described by Dominic Pearce in his 2015 biography of Henrietta Maria. This, however, is no criticism, merely an observation. De Lisle certainly busts a few myths in The White King, but this is done in a decent and fair way – the opposite of the aggressive, self-congratulatory style so favoured by some Twitter historians. The whole book was entertaining, enlightening, and engrossing. I’m happily surprised by how many little details I learned, and think de Lisle has done an exquisite job. Even the notes were an interesting read – and that’s not something I’d usually say. Having been so impressed by The White King, I have just purchased all of her previous books and look forward to reading them! I’m definitely now a fan. Great review, Andrea! I was pretty ambivalent about her ‘James I’ book, and was therefore a bit reluctant to look at this, but might now do so. As my own experience of writing about half a chapter on Charles I proved, it’s incredibly difficult to work him out (and your mention of Kishlansky reminds me that I once heard him give a talk where he made exactly the same point), so it’ll be interesting to see how de Lisle handles him. Thanks, David! I’d give it a shot. I will be watching for this book. There doesn’t seem to be much published why has historical accuracy, Thank you for this review. Thanks, Andrea. I had never heard of Leanda de Lisle before … but living in the Stares, that isn’t surprising. I’m glad you said she doesn’t apply 21st century morality to 17th century lives, because the subtitle does lean that way. So The White King is now on my TBR list. Keep the recommendations coming please. I’m always in the market for balanced books about Charles I. If you consider this as even-handed as the Kishlansky then I’m in!